While a disappointment, it isn’t entirely unexpected. To have him as the villain, even in a smaller capacity, would be somewhat boring. Also that little teaser at the end of the first Avengers confirmed that Thanos is a greater threat than Loki and was the one pulling the strings, so why subject the audience to another appearance made by Loki, when you can have someone as powerful as Thanos. So there’s your answer, straight from the guy who is writing and directing the film. And even though the character won’t be back for The Avengers 2, he will make a return to the big screen when Thor: The Dark World opens in theaters on November 8 of this year. 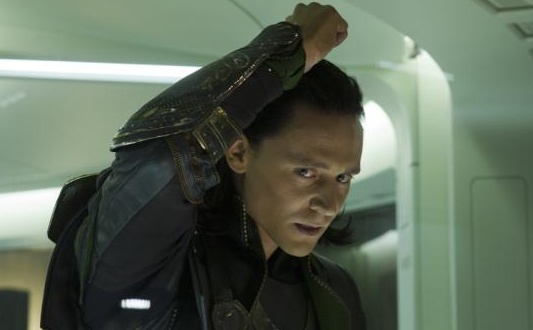 Do you think The Avengers 2 needs Loki as a villain or are they just fine without him? Grease Celebrates Its 35th Anniversary!